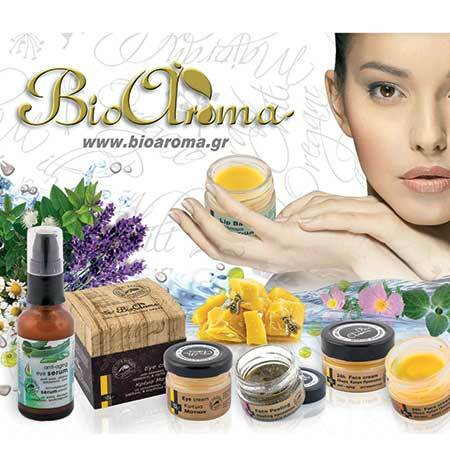 Fragrant Oil Vanilla Bioaroma was added to your shopping cart. Vanilla fragrant oil in jojoba oil suitable for the removal of unpleasant odors. Fragrant oil Vanilla Bioaroma is suitable for the removal of unpleasant odors. • Use it as perfume: This essential oil solution in jojoba oil makes it friendly to skin and thus can be used as a perfume, putting a few drops behind the ears, wrist and over your deodorant cream. • Fragrance your space: With aphrodisiac properties suitable for fragrancing your space and bathroom. Place 5-6 drops of oil in the evaporator. Ideal combination with Neratzia blossom (neroli).